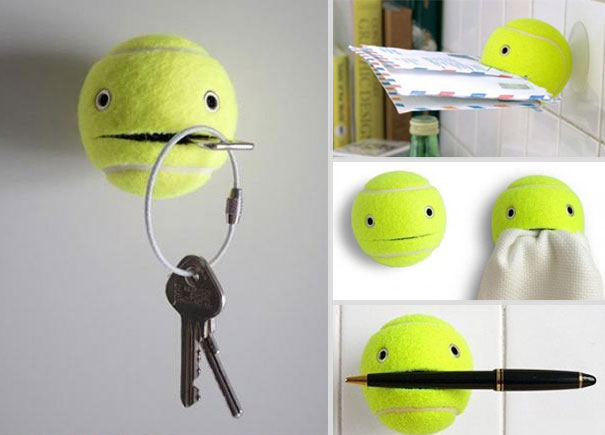 Of course, there’s not much point in a life hack if the effort it takes just isn’t worth the cost or time savings. 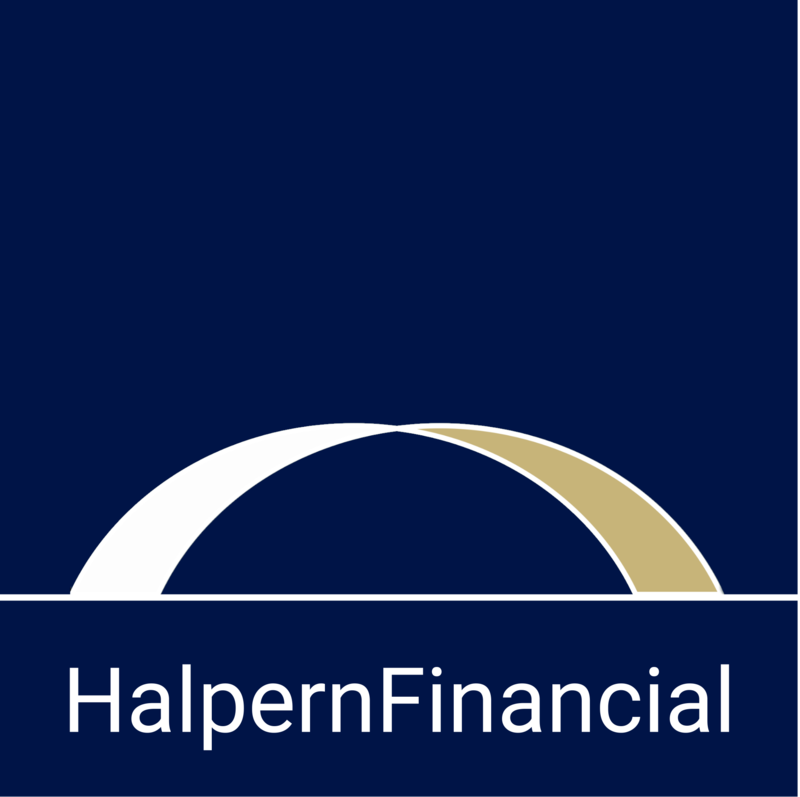 There are several ideas we have come across at Halpern Financial that we would like to share to make your work, home and financial life easier. They range from small tasks to large, but all save you money or time, which is your most valuable asset! 1. Get rid of subscription emails clogging up your inbox. Unroll.me is a service that recognizes all of your subscription emails and allows you to easily unsubscribe from the ones you no longer want. For those emails you do want, it will compile them all into a daily digest. 2. Save money on airfare. 3. Get professionals to compete for your business online. For errands, handyman tasks, and…dance lessons? : Taskrabbit is a good service to use for errands, or simple handyman tasks. Thumbtack can be used to get quotes for anything from house painting to dance lessons (as our Communications & PR Coordinator Carla LaFleur found out firsthand learning the jitterbug for her wedding!). Freelance projects: Upwork and Fiverr make it easy to outsource creative or technical tasks to web designers, Excel experts, graphic artists, writers and more. Your best vacation ever: In the age of Google and online airfare, you don’t really need a travel agent to craft your trip itinerary. But if you want travel ideas from someone who really knows where to find the hidden gems, try Zicasso for boutique personalized vacations and safaris or AdventureLink for more active expeditions. 4. Keep your documents both safe and accessible. There are many secure online file storage options out there, and whichever one you use can be very helpful to access your secure documents anytime, anywhere. These services are also helpful if the originals are somehow destroyed, or if your family members need to have access to them one day. 5. Skip the hassle of the MVA. Not everyone is aware that you simply don’t have to stand in line at the MVA when you buy or sell a car. Tag and title businesses are often open at more convenient hours than the MVA and offer many of the same services with less of a wait. You may pay slightly more but it may be worth it to you to avoid the MVA! (Be aware that the services offered at tag and title service companies vary by state). 6. Get a discount on your gym membership. Did you know that many health insurance plans offer a discount that you can use toward a gym membership? Your health insurer has a vested interest in minimizing your healthcare costs, and an active lifestyle is one way to achieve that. If you are over age 65 and enrolled in Medicare, you may be eligible for a free SilverSneakers membership, which offers senior-focused fitness classes and activities. 7. Having fun at home. Banish the “I don’t know, what do you want to do?” back-and-forth by finding interesting things to do in your own backyard. Try putting your zip code into the search bar on Atlas Obscura to find little-known historic or cultural sites in your area to visit with the family, or fill out the quiz on StubHub to find local concerts to suit your mood and friend group. 8. And finally…always ask for a discount. Whether you’re investigating a new technology for your workplace or ordering a pizza, always ask, “Is there any discount you can provide today?” At worst, you will pay the price you expected, and at best, you will be establishing a habit that saves you money in everything you do.